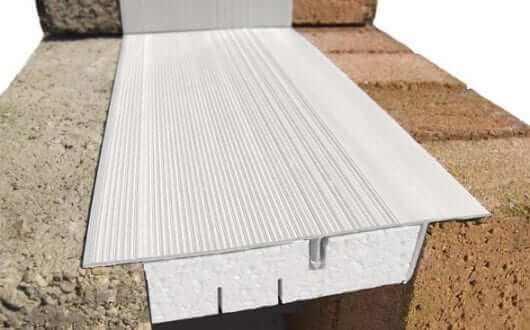 Eurocell is the UK’s number one for PVC-U. 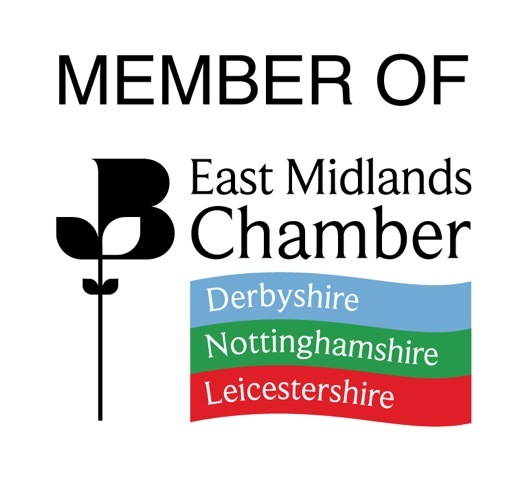 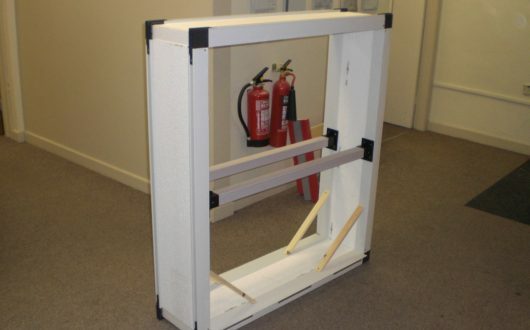 They are the leading manufacturer, distributor and recycler in the UK because of their precision extrusion, excellent customer service and continued product innovation. 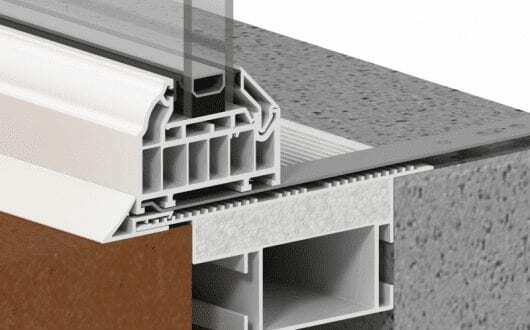 Since 1974 Eurocell have been committed to developing products that meet the changing needs of architects and specifiers as well as fabricators and installers to ensure that energy efficiency, sustainability and aesthetics are integral to all developments using their products. 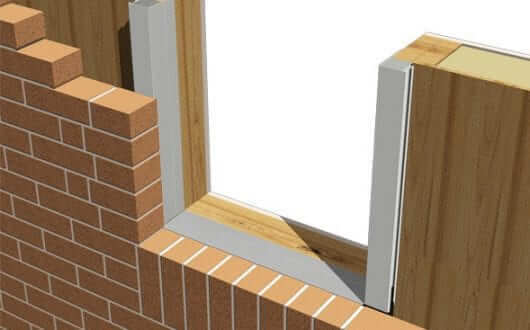 It is their window, door, conservatory and roofline products that have established them as the nation’s number one but their acquisition of Merritt Plastics recycling and Cavalok have entrenched them as a marketing leader for recycling and sustainable products. 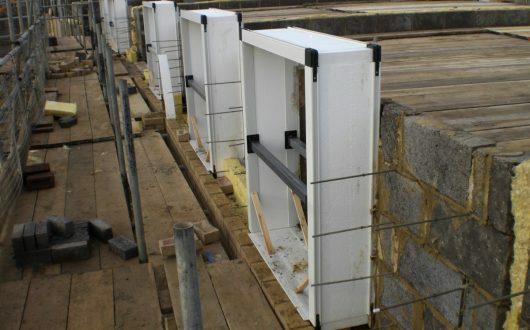 Cavity Closers are now widely used and have become an essential building component for commercial and residential new-build projects. 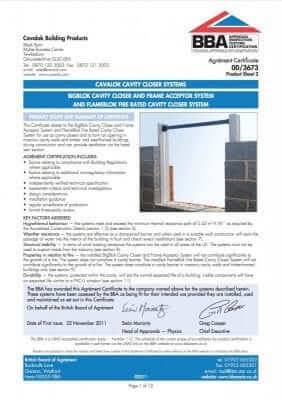 Cavalok cavity closers are made from 100% recycled content and are the market leading cavity closer system. 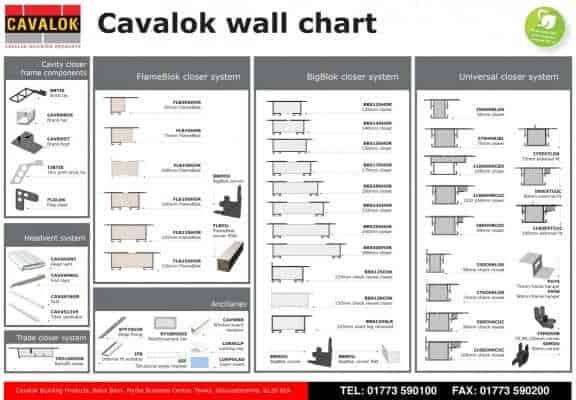 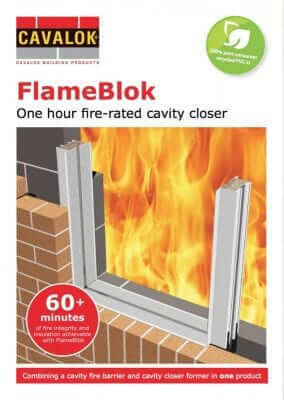 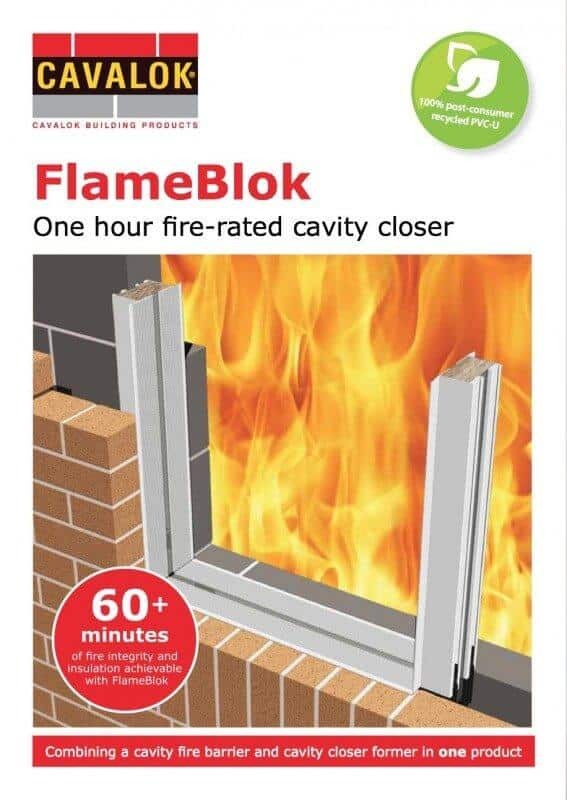 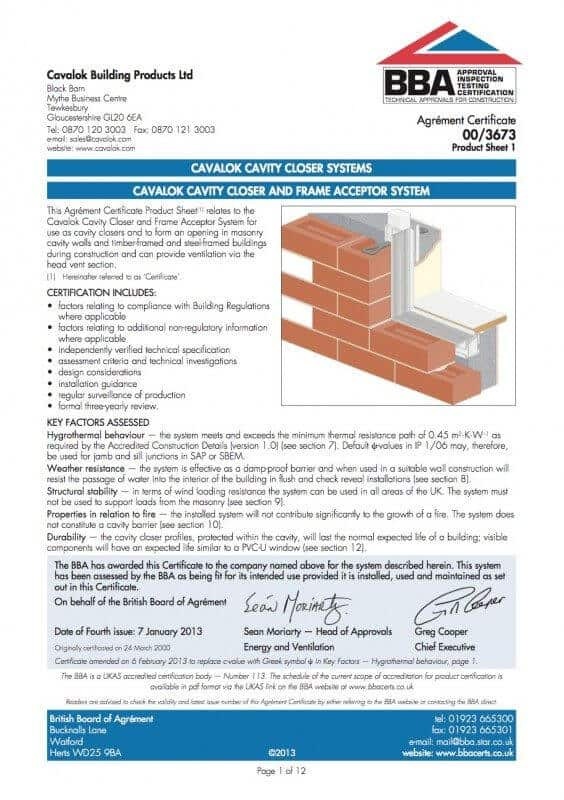 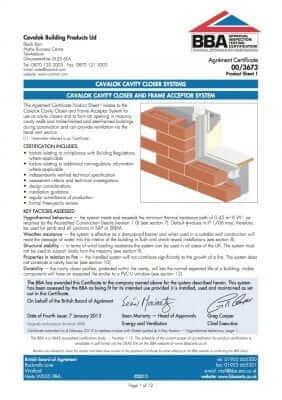 Cavalok’s wide and innovative product range makes them suitable for all new build applications and enables specifiers to meet current legislation demands as well as being prepared for future changes. 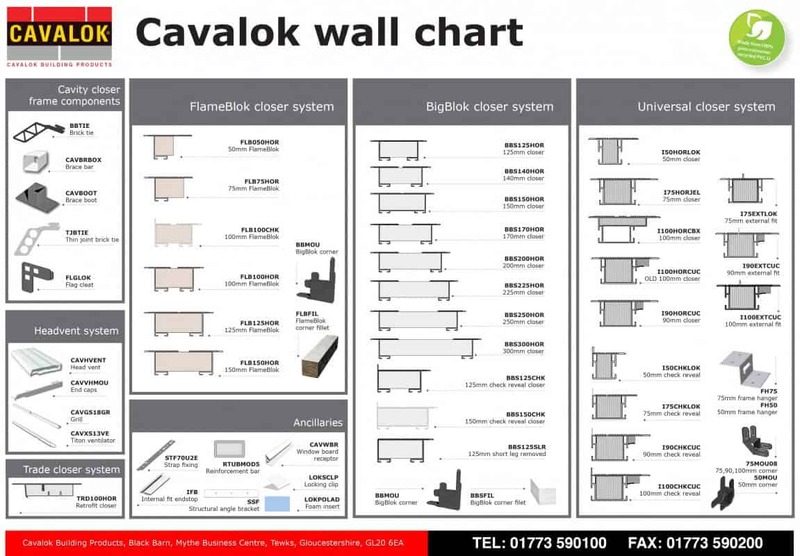 For example the Cavalok BigBlok system is designed for zero-carbon buildings meaning that it already exceeds the 2016 Code for Sustainable Homes Level 6.